Please Watch This Important Welcome Video! Special Welcome for New Explaindio Members Only! 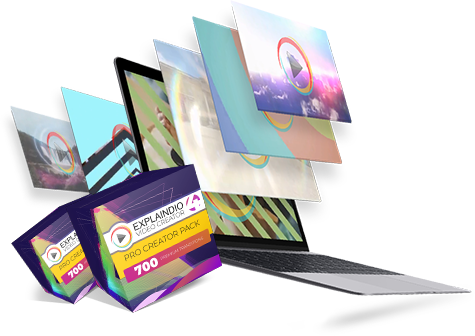 You’ve now joined OVER 35,000 Explaindio users and in a few moments, you’re about to get access to the most powerful, yet easy to use video software that will allow you to create attention grabbing, professional 2D, 3D, explainer, doodle, and training videos in just minutes. As a brand new Explaindio, you already know the importance of having professional and attention grabbing videos for your marketing. Videos that stop your viewers in their tracks and share an important message.And regardless if you’re just trying to explain, train, or sell. Explaindio is the perfect tool for your needs. With Explaindio, you have access to everything you need to get started. Today, as a brand new Explaindio user, I have a very special invitation for you today. 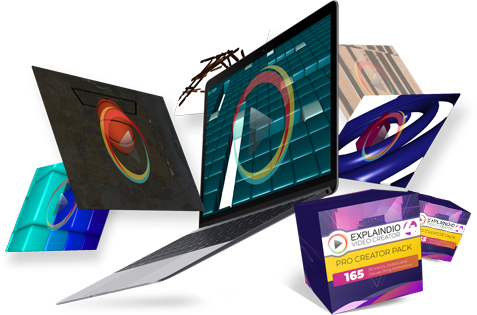 I’m excited to invite you to upgrade your Explaindio Video creator software by giving you access to our Explaindio Pro Creator Pack. 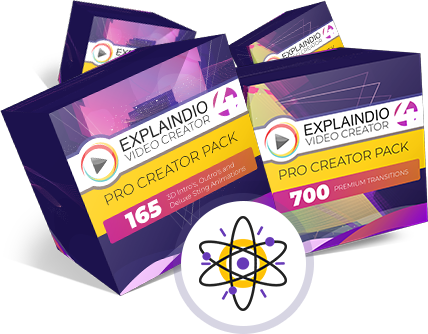 Just like the name says, Explaindo Pro Creator Pack are for those who are serious about their video creation. Those who understand how important each and every element of video creation is. Those who want to attract more attention to get more leads and sales. Exclusive Offer For New Explaindio Members Only!